Application deadline: 5pm, Monday 13 May 2019. Interview date: Wednesday 22 May 2019. 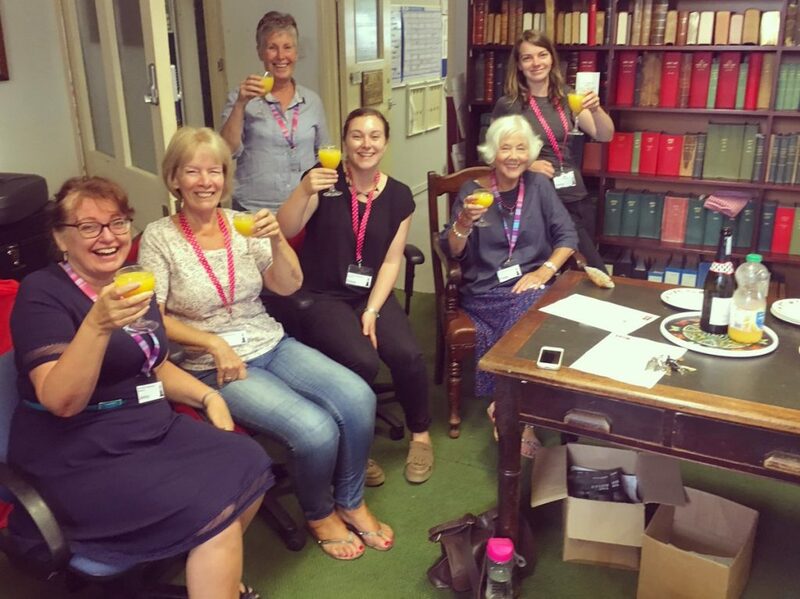 We are looking for a highly organised Office Manager who can help us streamline the systems of our busy and ambitious charity. You will be a disciplined, conscientious, individual who can work under pressure at times. This role is full time, five days a week with flexible working available. 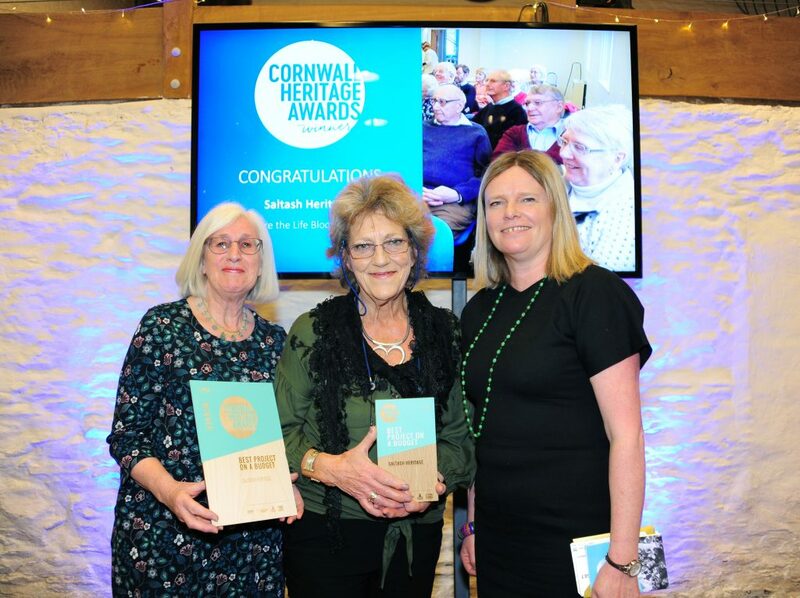 You’ll be based in our office at Krowji, Redruth and working with a small and friendly team. With excellent digital skills, you will have an eye for detail and a commitment to our core values. 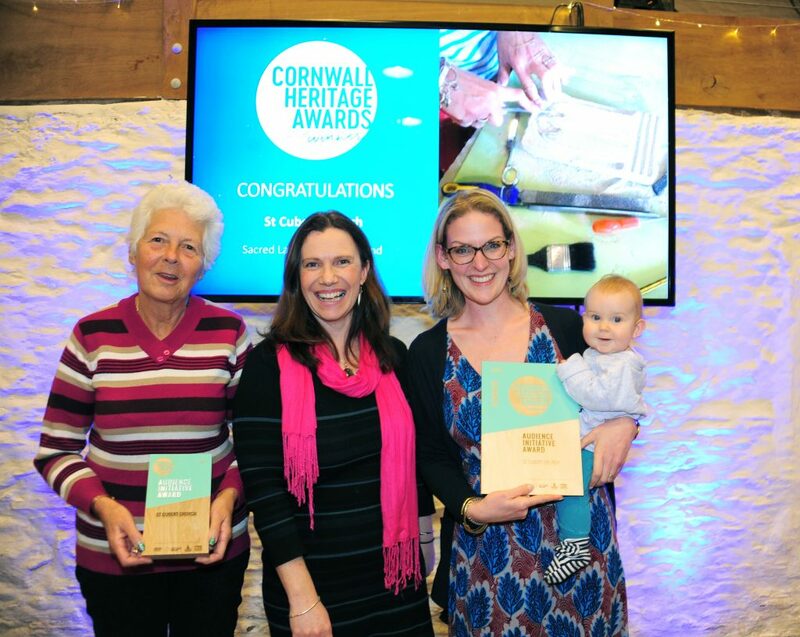 We were delighted to host the Cornwall Heritage Awards on Thursday 21 March at Trenderway Farm, near Looe. 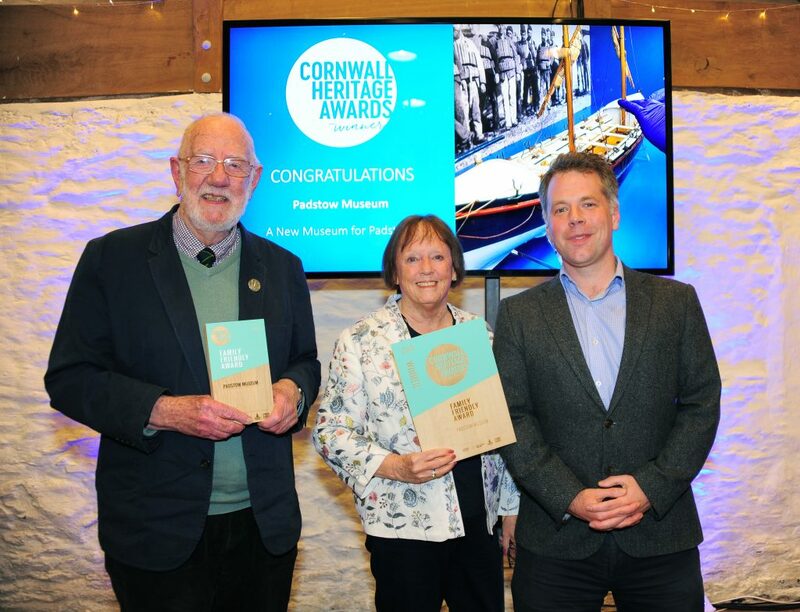 The event celebrates all of the amazing projects that are happening at museums and heritage organisations in Cornwall. These projects are ones that make these organisations more resilient and improve experiences for visitors. Museum staff pick a theme every other month which is represented across the museum. The Kettle Kid theme last summer included an interactive trail and quiz, workshops, dressing up, and a Kettle Kid cafe menu. 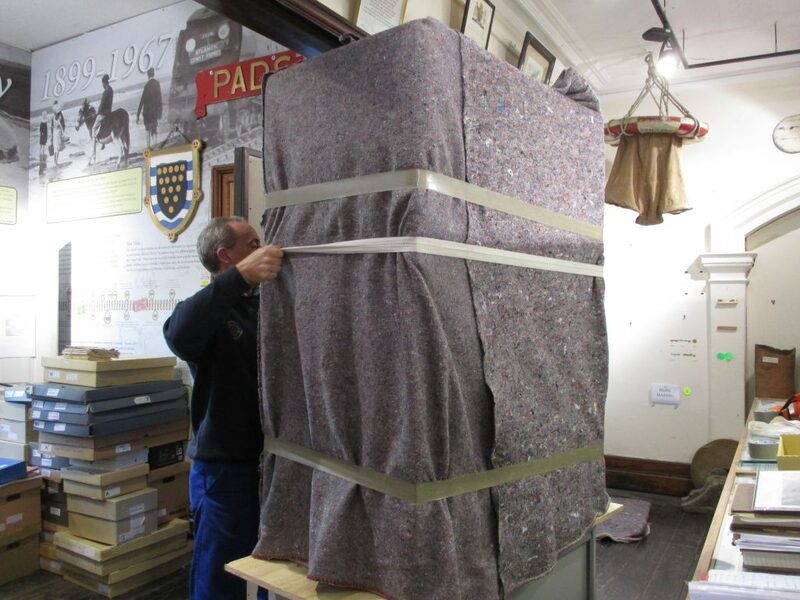 It was covered by ITV News and BBC Radio Cornwall. 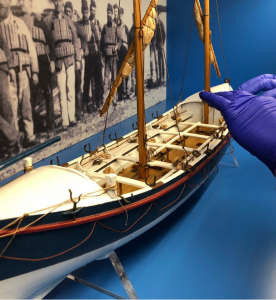 As part of the Kids in Museums Takeover Day, staff went to Looe Primary Academy to talk to pupils about how the museum is run, and the different roles involved. Children researched their jobs and then became stewards, marketing, front of house, artists, managers, education officers, and curators. The museum’s new location has provided level access for pushchairs, a pushchair parking space, and interactive displays for families. They are also now dog-friendly. 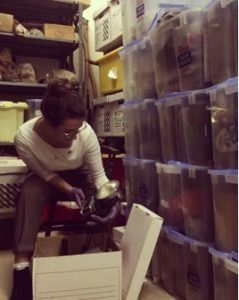 The museum wanted to enhance their volunteers’ experiences. 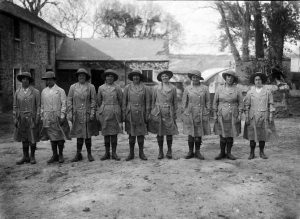 They set up training sessions, a party, and a fun awards ceremony presenting three bronze stars to be worn on lanyards. 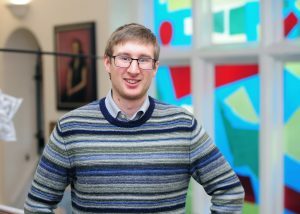 Judged by Dr Stephen Lowe, Industrial Impact Fellow at Tevi and presented by Tevi’s Dr Edvard Glucksman. A number of changes including switching to LED bulbs, halving the number of fluorescent tubes, installing PIR switches, and replacing two oil boilers with one biomass pellet boiler, has reduced energy consumption from 54,806 KWh to under 11,000 KWh per year. This project aimed to create a greater awareness of the danger of plastics in the oceans for the environment and its impact on the town. 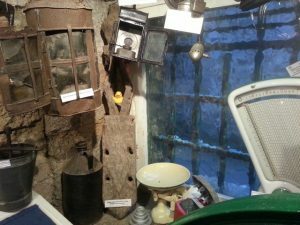 Working with various local partners, the museum staffed exhibitions to promote awareness of plastic waste and pollution. 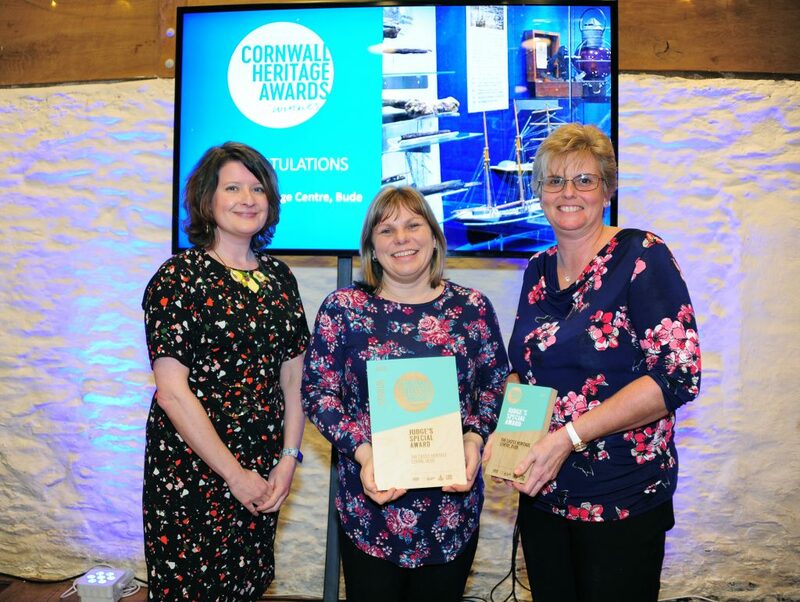 This award was judged by Belinda Shipp – Chartered Marketer at the Cornish Marketing Consultancy. Free-entry passes were given out with food parcels over the summer holidays. 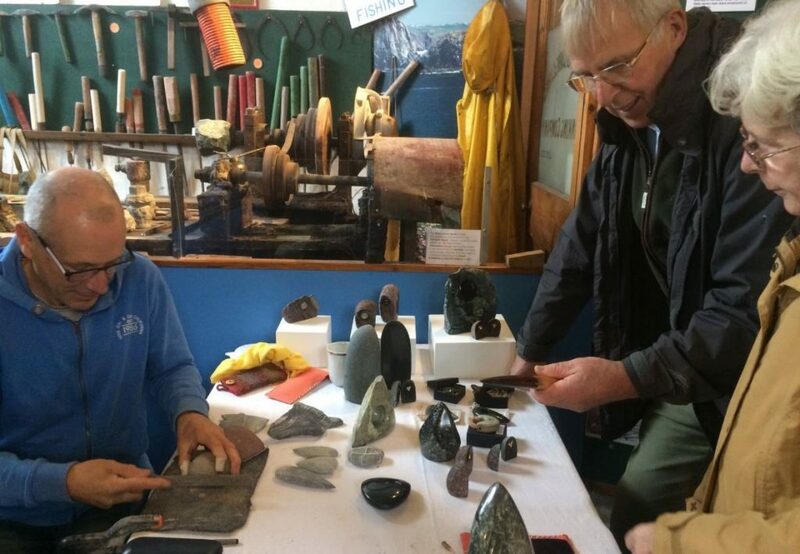 It was felt that those who might benefit from the family activities were being potentially excluded by the entrance fee, and the museum wanted to effectively reach out to these members of the community. Artists facilitated free workshops in the church, exploring some of the skills that were used in the making of the church. 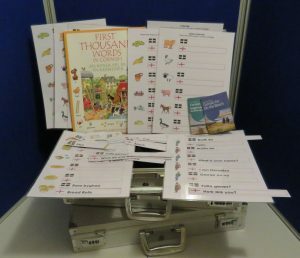 The workshops were tactile and sensory in nature, as accessible as possible, and went on to form a handling box for sessions in memory cafes and residential care homes. 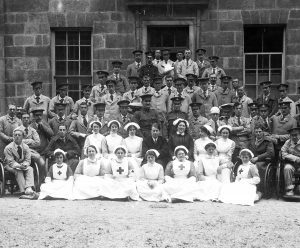 This volunteer team created an exhibition, 17 workshops, an opening event, and an animation produced with the local school. These formed a two-week celebration that was experienced by over 1200 people. 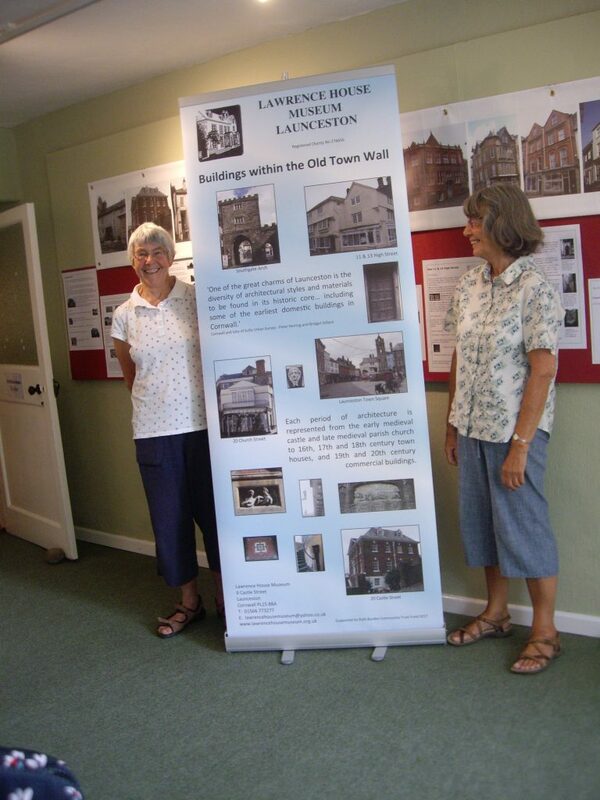 The group have been working for several years surveying and photographing the buildings within the old walled town and researching their history. The result of this has been the popular ‘Launceston Buildings: Vernacular Buildings within the Old Town Walls of Launceston’ exhibition. 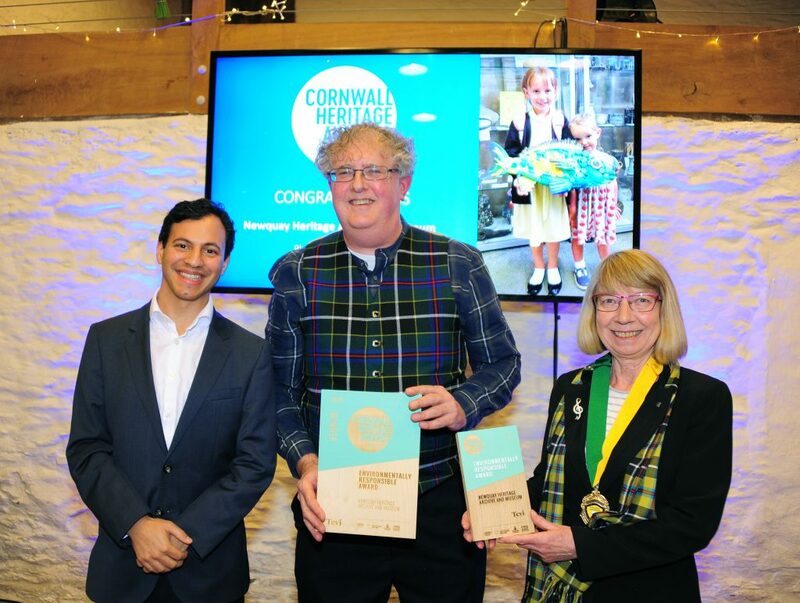 Shortlisted by Mark Trevethan – Cornish Language Lead at Cornwall Council. Voted for by the public. 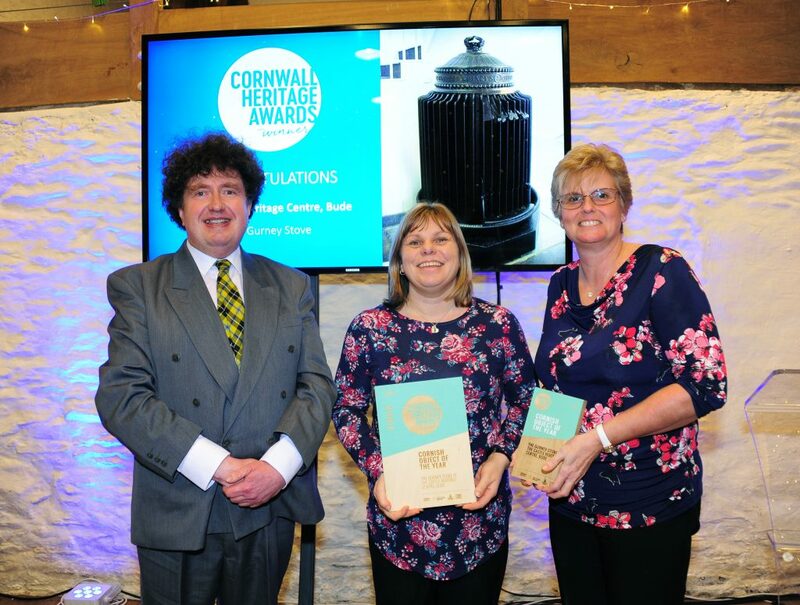 Presented by Dr Garry Tregidga – Director of the Cornish Studies Institute. 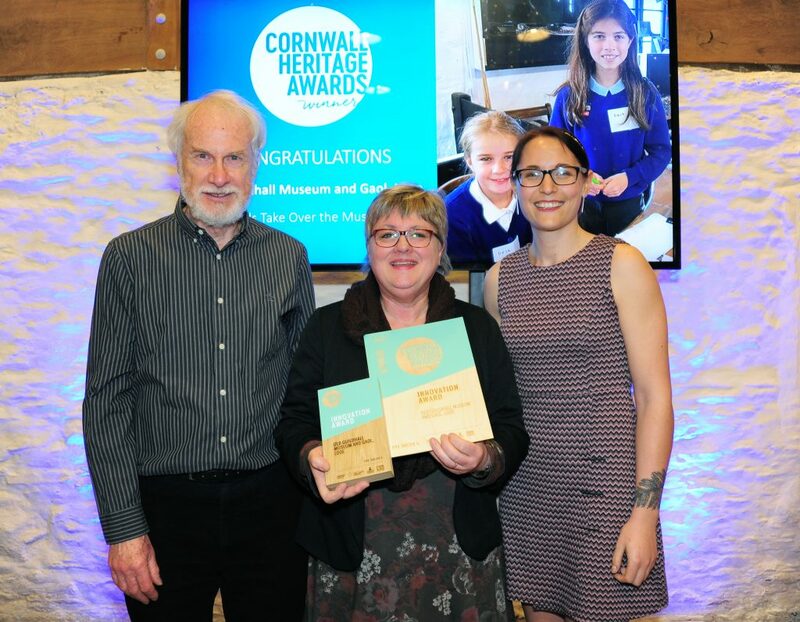 Chosen by Head Judge, Ellie Collier – Museum Consultant. 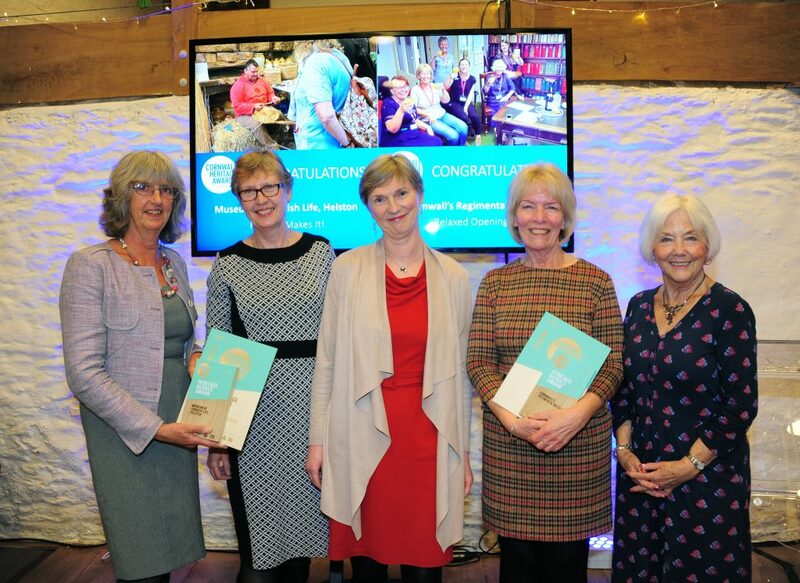 This award is for the project or organisation that merits additional commendation. Congratulations to all of the winners. We will be posting more details about all of the projects shortlisted for the awards on our blog over the coming weeks. 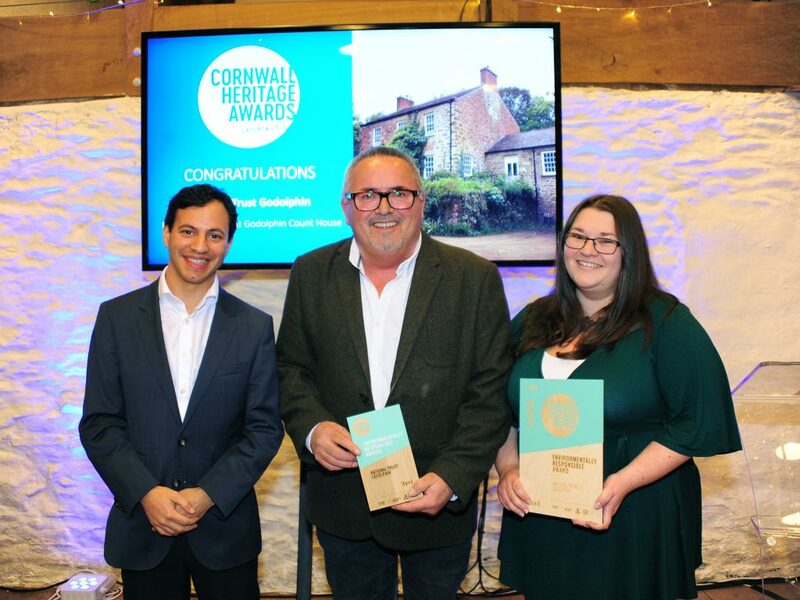 We’re delighted to have been supported by a whole host of brilliant sponsors and judges for this year’s Cornwall Heritage Awards. 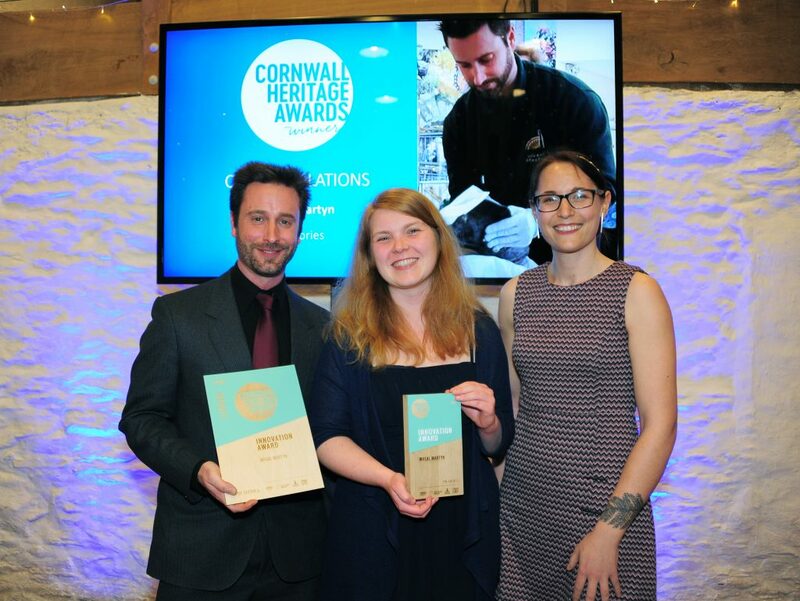 The Cornwall Heritage Awards are brought to you by Cornwall Museums Partnership and South West Museum Development. The Innovation Award this year is sponsored by PH Media. PH Media provide a wide range of production services, from colour management and correction, creative retouching, online job tracking and electronic delivery of material to proofs and press. 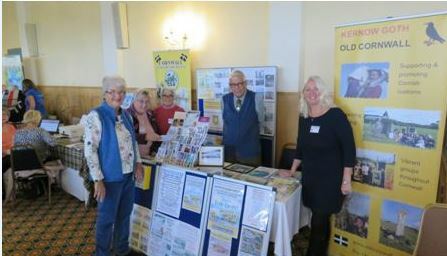 They are based in Victoria Square, Roche, Cornwall. The Environmentally Responsible Award has been sponsored by Tevi. 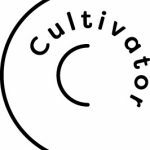 Tevi (Cornish for ‘grow’) is a new, unique and exciting EU-funded venture which aims to do two things, simultaneously; create both economic and environmental growth in Cornwall and the Isles of Scilly. 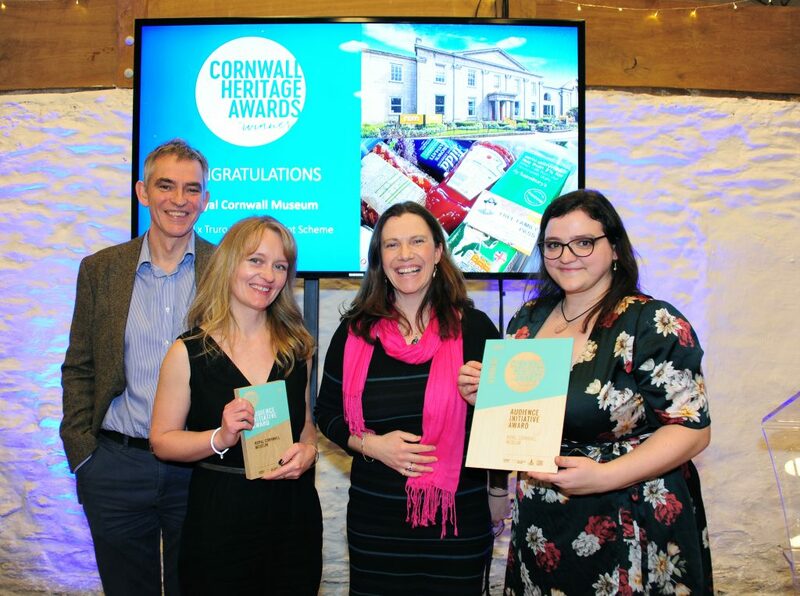 Without the support of our sponsors and judges, Cornwall Heritage Awards would not be possible. 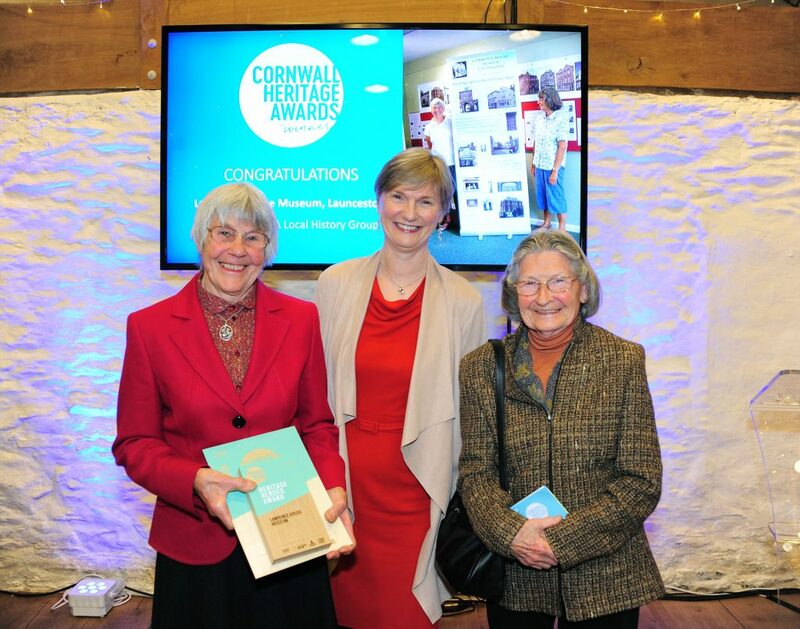 We are extremely grateful to them for championing the heritage sector in Cornwall.